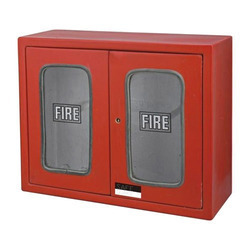 Our organization is backed by a sophisticated infrastructure which is well equipped with advanced Fire Protection Product. 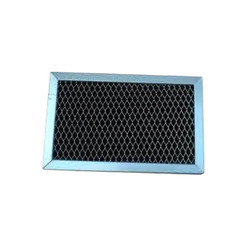 The entire infrastructure is managed by efficient professionals who have profound knowledge of the respective departments. 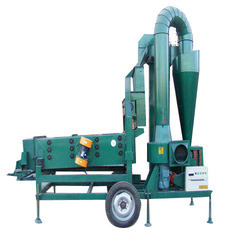 We have been successful in catering to the distinctive requirements of clients for increasing the magnitude of our business operations. 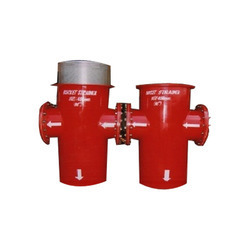 Manufacturer of a wide range of products which include double door fire hose cabinet, fire buckets, fire extingusher, mobile foam trolley and fire hydrant valve. 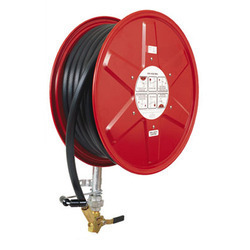 Our product range includes a wide range of fire hose reel for fire brigade. 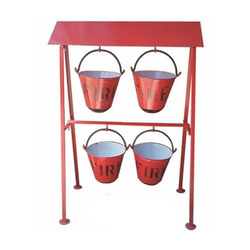 Our product range includes a wide range of fire bucket for petrol forecourts. 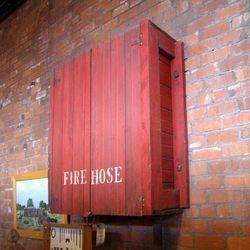 Offering you a complete choice of products which include fire hose station and fire hose box. 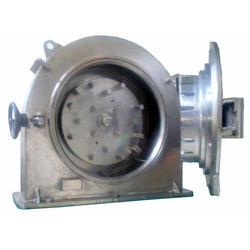 We are a leading Manufacturer of stone crusher machinery and rotary brushes from Ahmedabad, India. 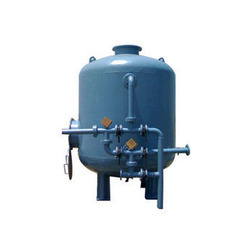 Prominent & Leading Manufacturer from Ahmedabad, we offer activated carbon water filter. 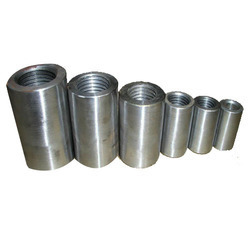 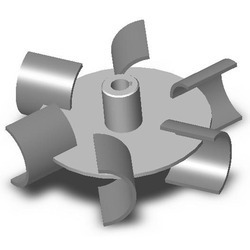 Prominent & Leading Manufacturer from Ahmedabad, we offer shaft sleeves. 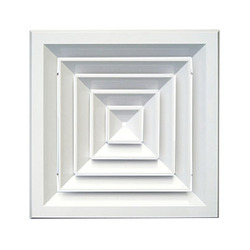 Providing you the best range of ceiling diffuser, mist eliminators and drift eliminator with effective & timely delivery. 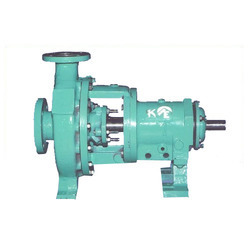 Manufacturer of a wide range of products which include pump impeller, pump shaft and pumping systems. 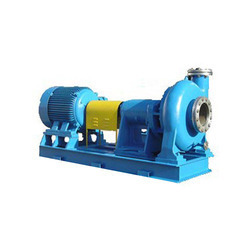 Providing you the best range of chemical pump with effective & timely delivery. 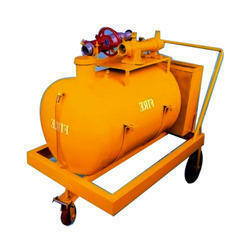 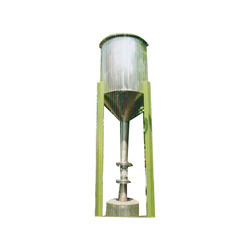 Our product range includes a wide range of slurry pump, slurry mixers and instrument trolley.